**Deluxe vinyl reissue of foundational No wave grooves from the crucible of downtown NYC, 1983. 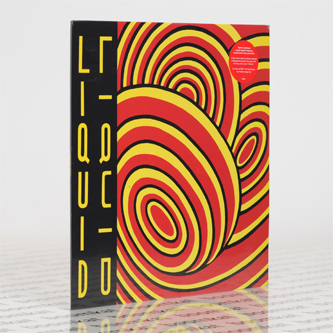 Housed in tip on-style jacket** "Liquid Liquid continued toward dance-floor perfection with their third EP. 1983's Optimo features the band's best-known songs and remains a high water mark for post-punk aficionados. The title track positively erupts when the bass enters, forcing even the stiffest person in the room to move. While it would be an understatement to say that "Cavern" may sound familiar (due to its gross sampling in Grandmaster Melle Mel’s "White Lines"), Liquid Liquid were indeed the originators of this iconic New York riff."